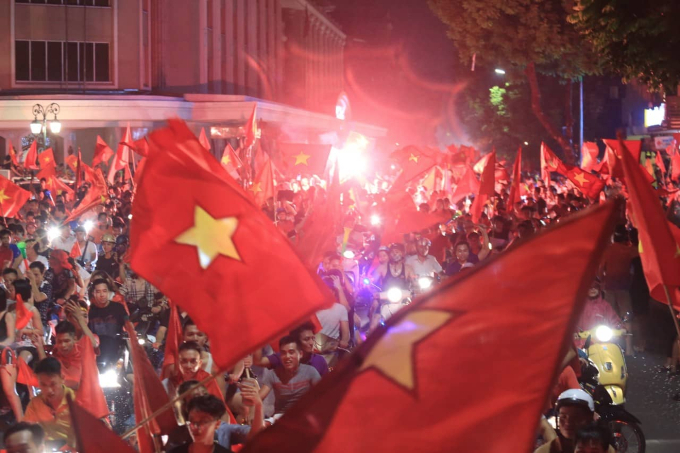 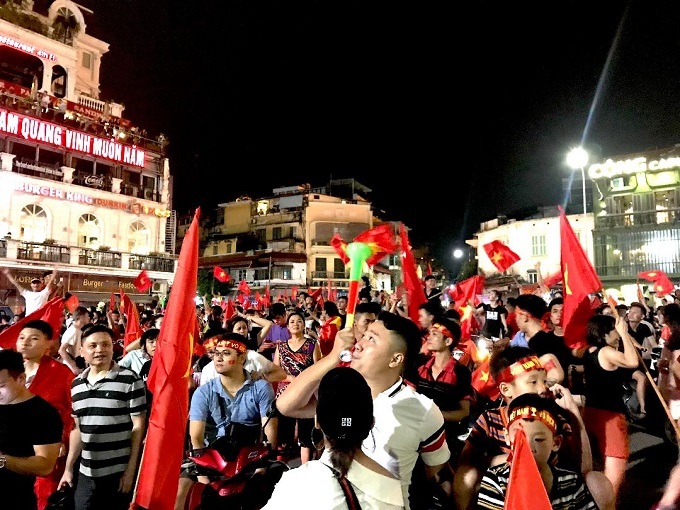 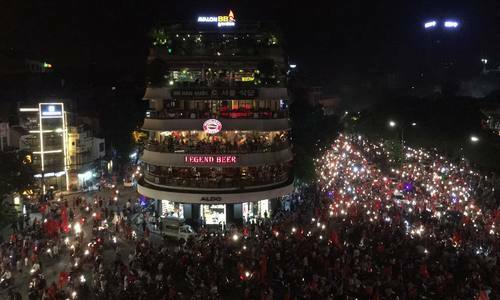 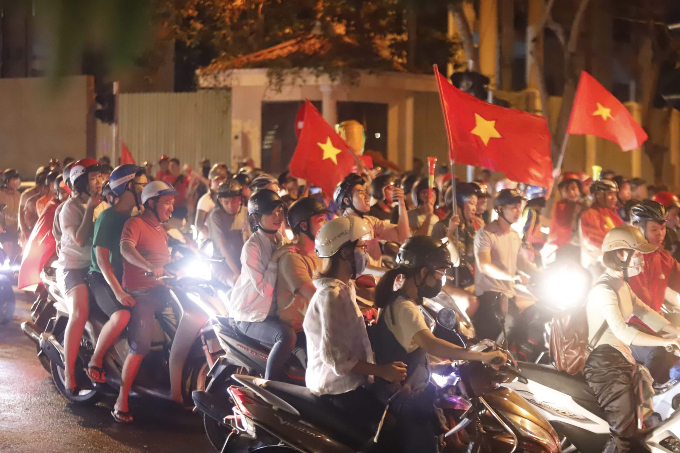 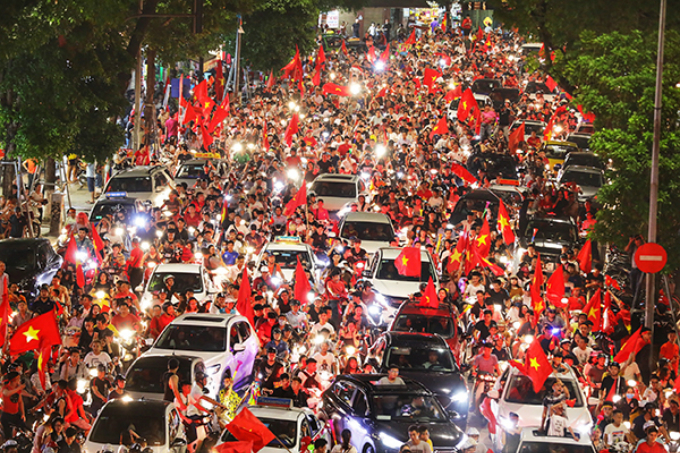 Downtown streets in major Vietnamese cities were awash with the national colors of red and yellow on Monday night. 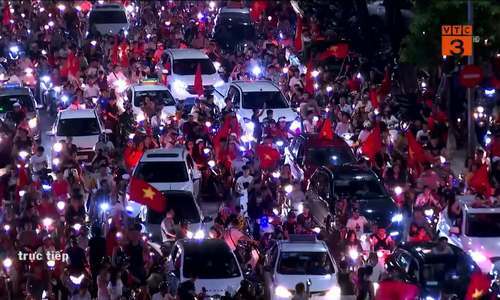 In Saigon, thousands of fans were screaming with joy after the Vietnamese men’s football team beat Syria to reach the Asian Games semifinals on Monday. 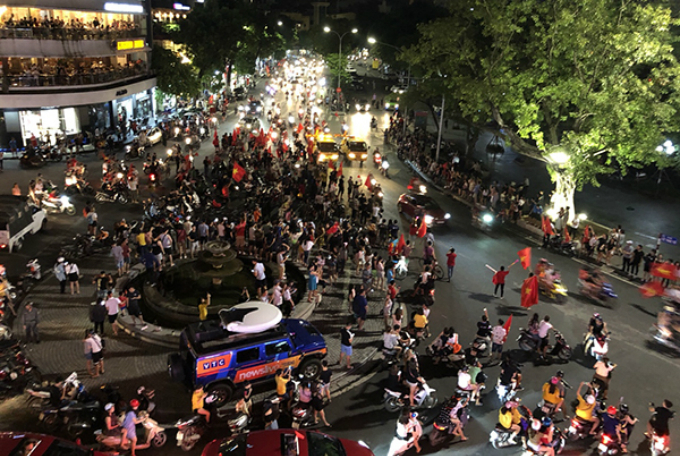 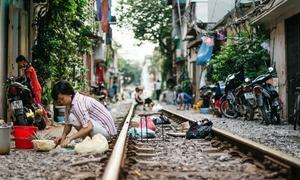 In the coastal city of Nha Trang in central Vietnam, fans flocked to downtown streets, screaming, “Vietnam! 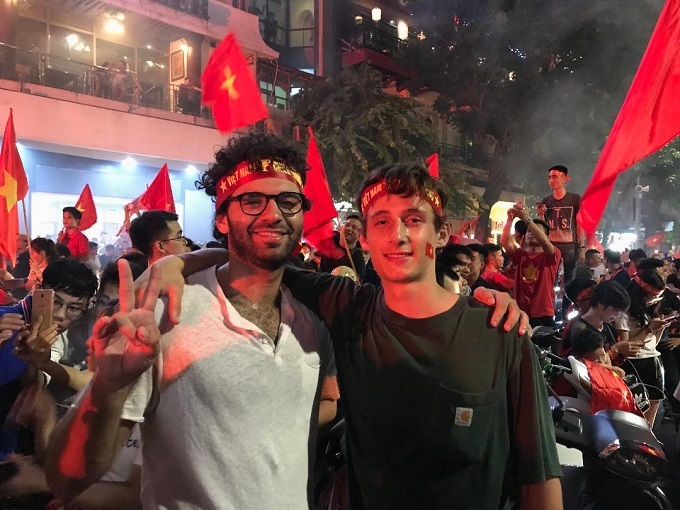 Vietnam! 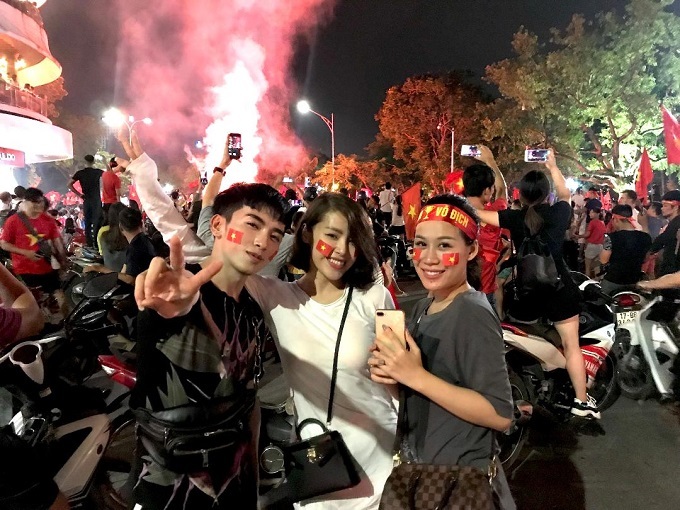 Vietnams the Champion! 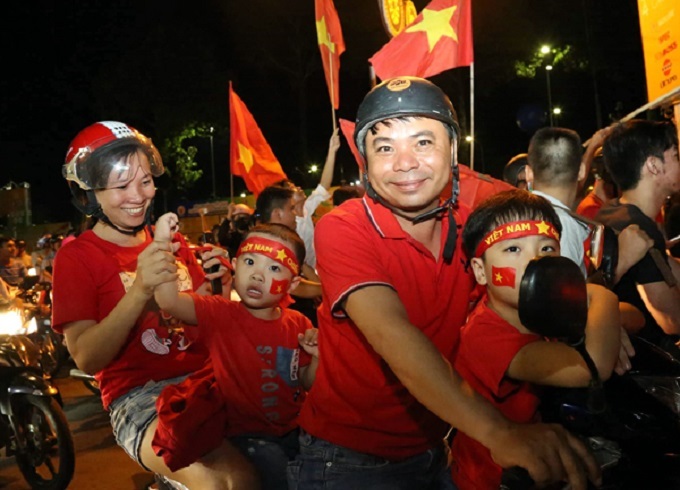 A family of four members on a motorbike in Saigon mingles with the teaming crowds. 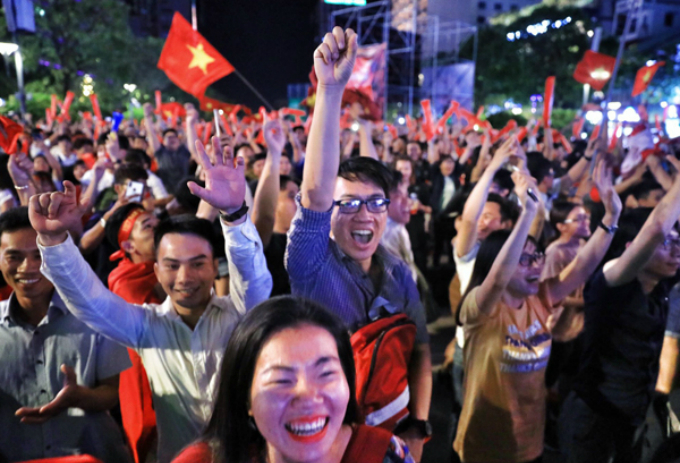 Saigon fans cheer as Nguyen Van Toan found the opposition’s net in the 108th minute. 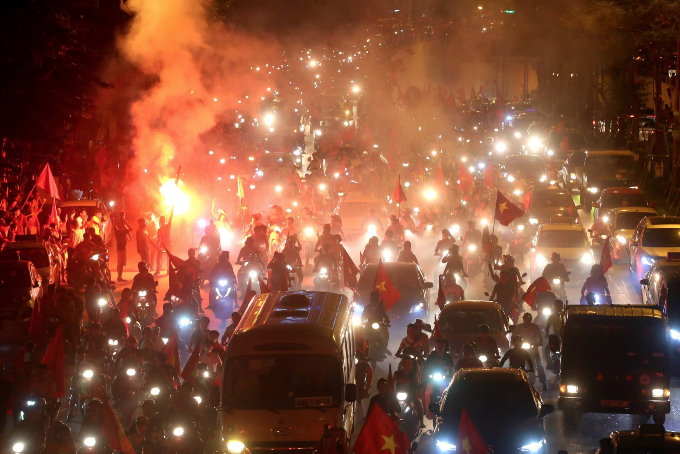 The Vietnamese men’s football team repeated a historic feat, beating Syria on extra time to reach the Asian Games semifinal on Monday. 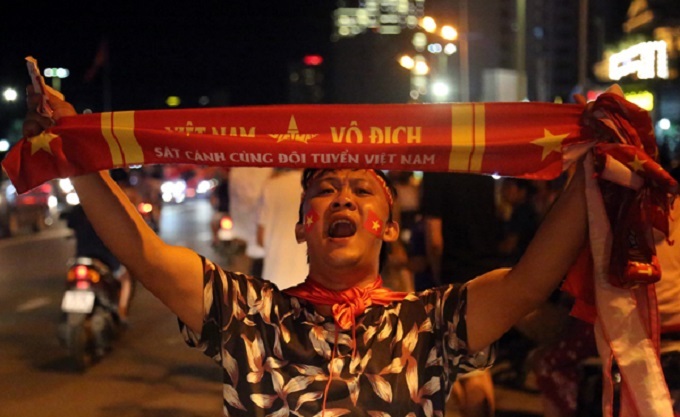 Vietnam soared into euphoria as Nguyen Van Toan, wearing jersey number 8, tapped the ball in, collecting a rebound off the crossbar in the 108th minute. 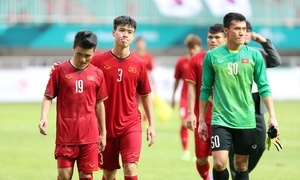 By defeating Syria in the quarterfinal match, it will enter the semifinal and play against South Korea in the at 4 p.m. on August 29. 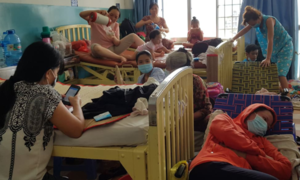 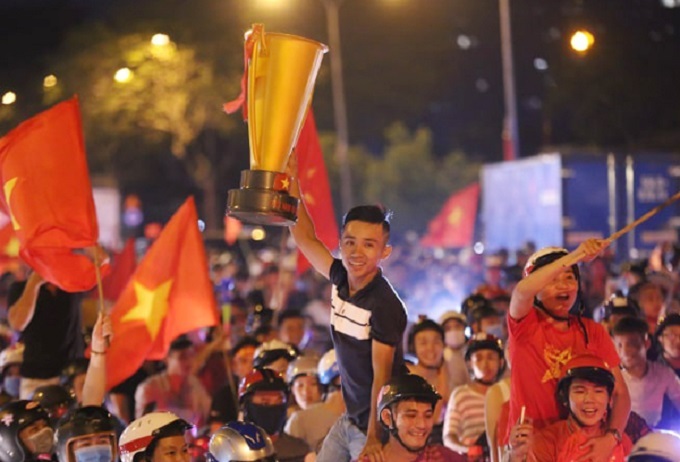 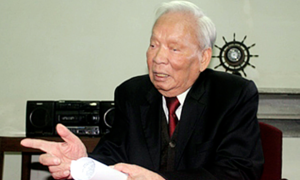 After the game, Minister of Culture, Sports and Tourism Nguyen Ngoc Thien announced a reward of VND500 million ($4,300) for the players and Prime Minister Nguyen Xuan Phuc sent a congratulatory message to the team. 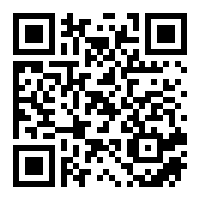 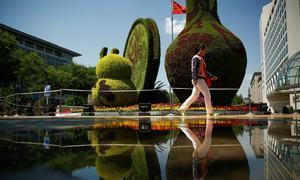 The Asian Games is the world's second biggest multiple sports event (after the Olympics). 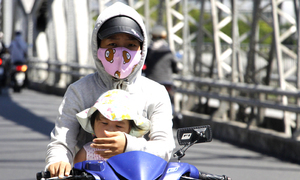 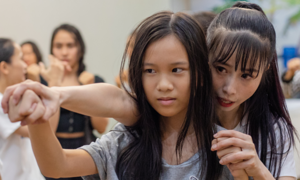 This year’s edition, held in Jakarta and Palembang, Indonesia, has drawn 16,000 competitors and officials from 45 nations.